LAGOSCustomers of Access Bank and Diamond will use their Automatic Teller Machine, ATM, cards for transactions with other banks without the usual charge asfrom January 1, 2019. 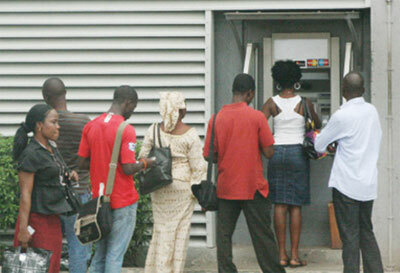 According to the management of Diamond Bank, customers will now have access to over 3,100 ATMs free of charge. According to the a statement released by the management, Access Bank and Diamond customers now have access to over 3,100 ATMs free of charge. This means that from January 1, 2019, you can use any Diamond Bank ATMs without paying the usual charges that apply on withdrawals from other banks ATMs.